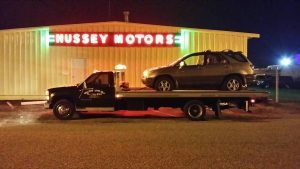 At Hussey Motors in Myrtle Beach, SC, we are proud to offer an extensive array of automotive and towing services. 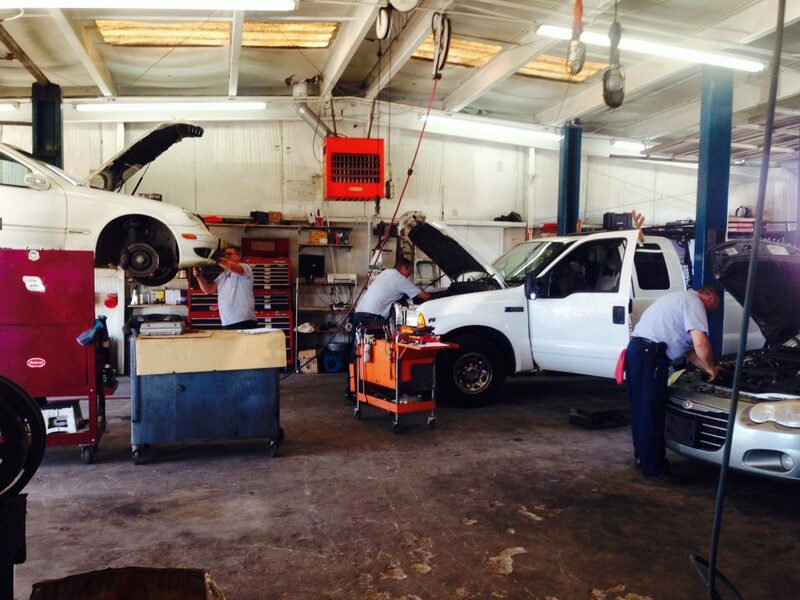 You’ve made the right choice for your auto maintenance needs with our automotive service specialists. For towing, we are affiliated with SC Highway Patrol, Horry County Police Department, Geico and Allstate. 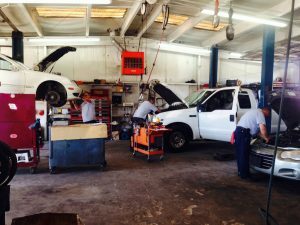 Contact us in Myrtle Beach, South Carolina, to request an estimate for automotive, towing or wrecker services.